Hou nou op, my hart trek na my ou OMK toe. My Fortuner, alhoewel hy is al paar keer op maar nog een keer gaan nie seer maak nie. Hy maak seer want ek verlang my ou Fortuner. 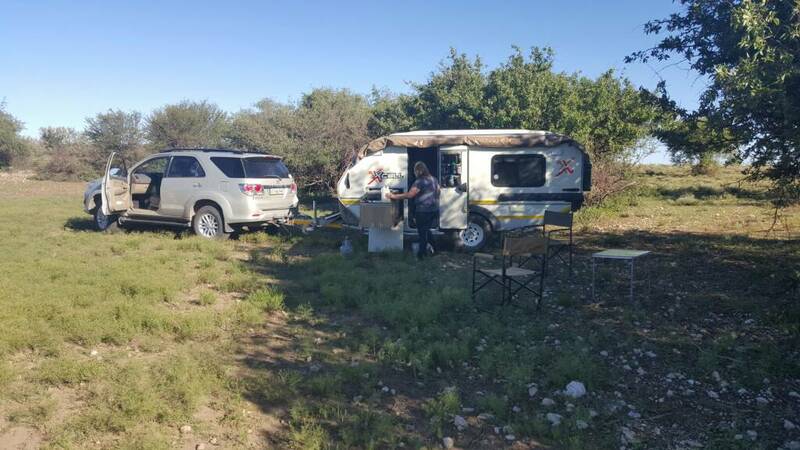 My Fortuner, die lang naweek op die River Trip. Saam Jan daar gewees. Ek het die fotos op FB gesien. Few pics of this weekend at Waterford 4x4 Competition held 140km from Upington in the Kalahari! Fortuner did pretty well, ended second fastest 4x4 for the day! How did they determine the winner? What 4x4 came first? Dont know if you guys would be interested in something like this? Your Tuna is chipped right? And the Roc? How often does Zwartkops have these play sessions I would like to test my skills? You can definitely count me in on the next event. Last year at the Landy Vs Action Group I was in 4th place.